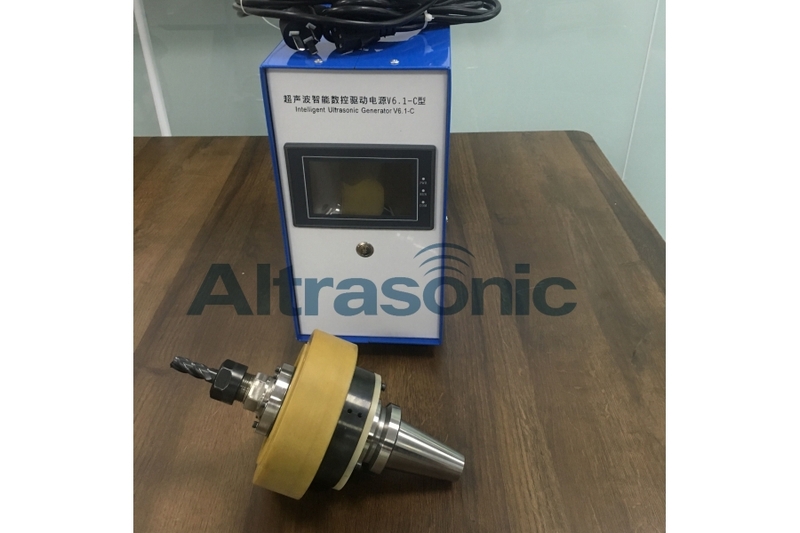 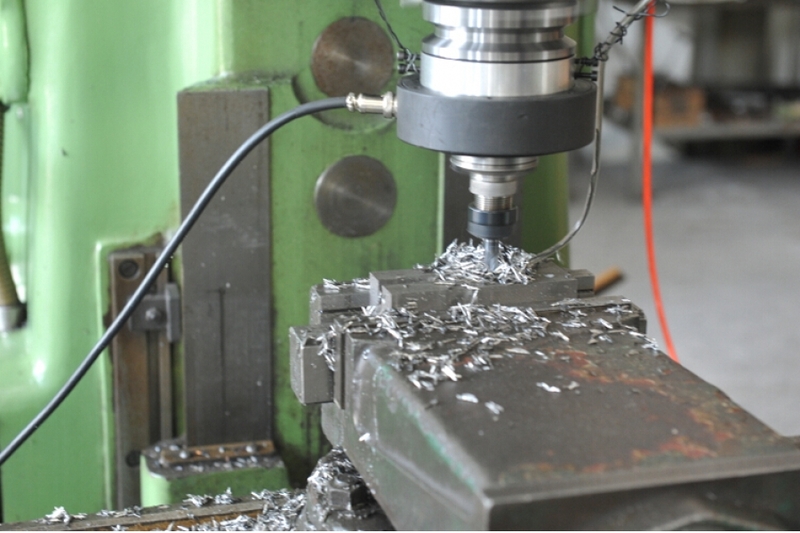 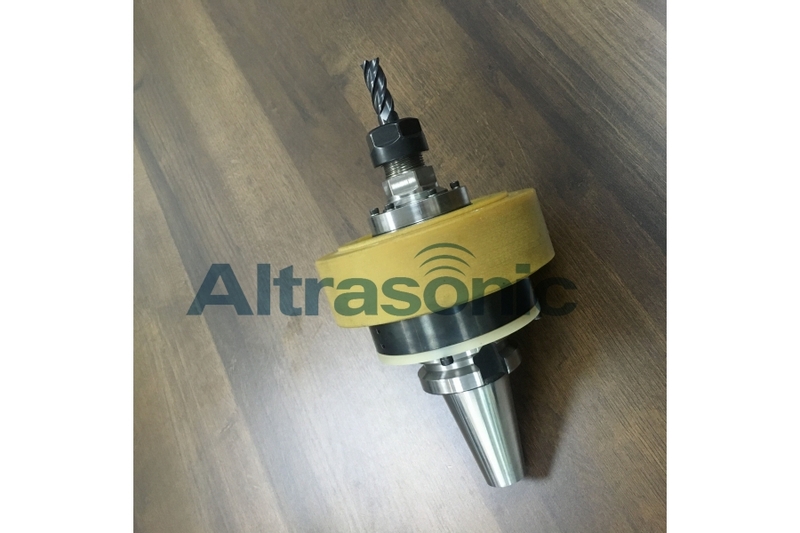 Ultrasonic milling is a kind of new method of process technology, is the ultrasonic vibration by adding high frequency micro-amplitude in general milling process, to change the machinable property of material. 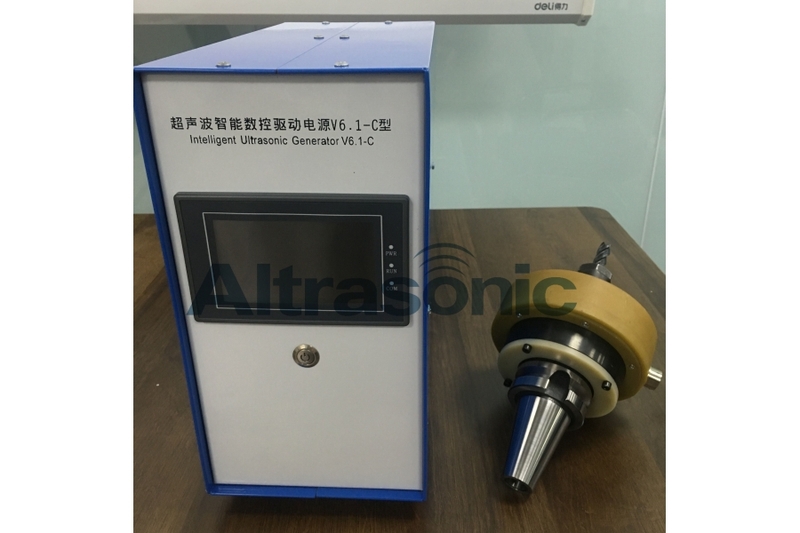 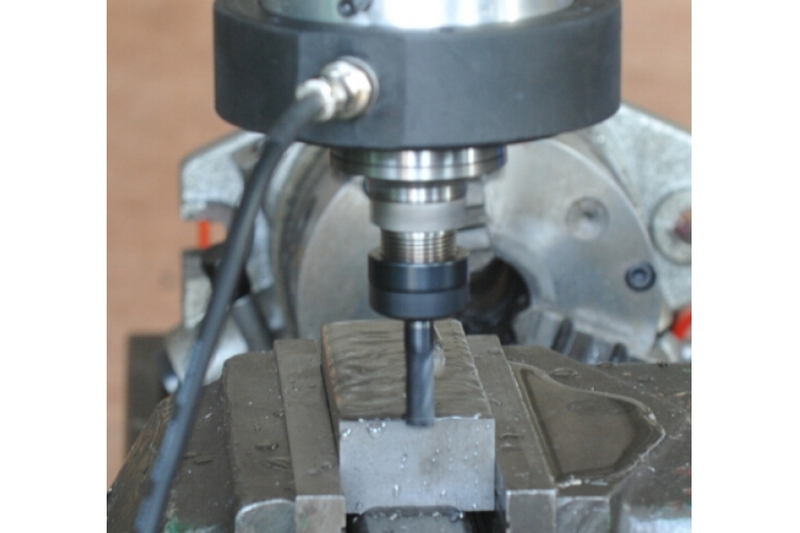 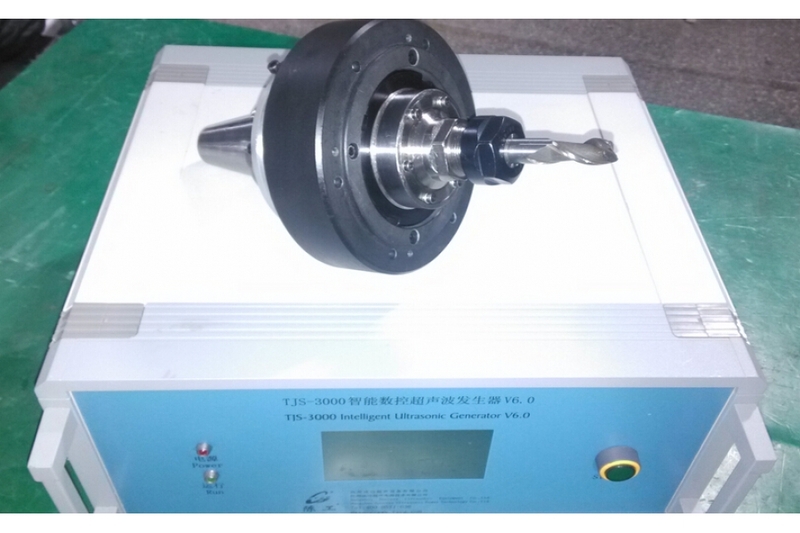 Ultrasonic milling device is constituted by generator, oscillator and horn. 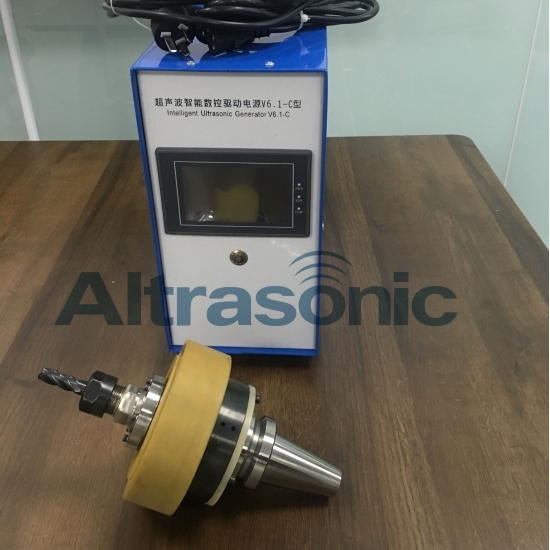 Ultrasonic oscillator is the energy-gathered part to change and amplify the electric energy output by generator to mechanical energy, then pass to work piece. 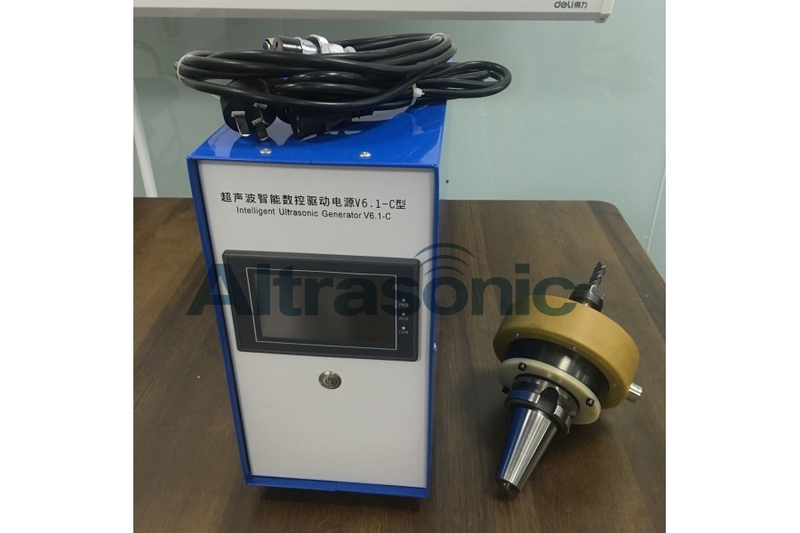 Ultrasonic oscillator can be designed as the structure which can clamp a certain range on the basis of requirement of practical application occasion. 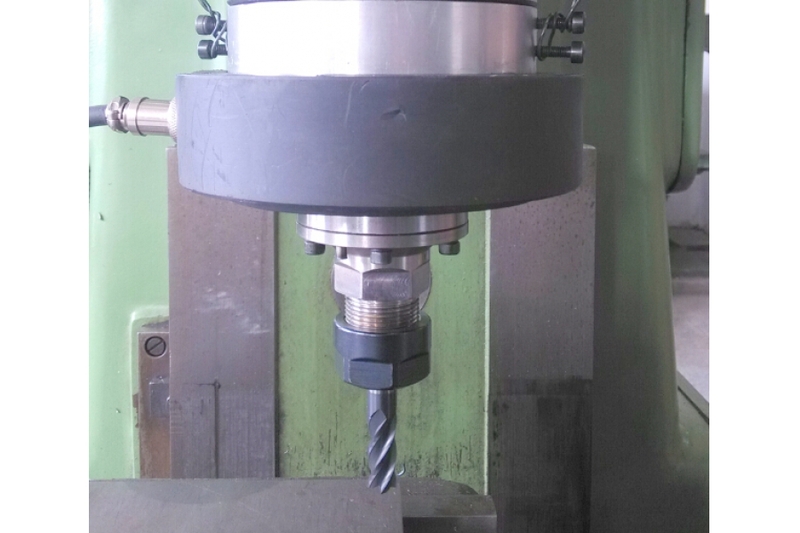 According to customer requirements, it can be customized.